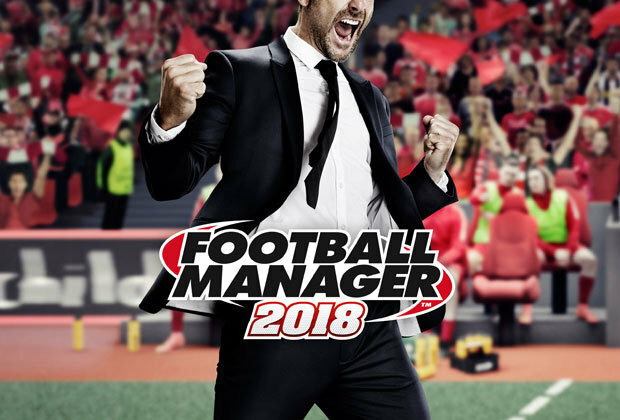 When playing football manager 2017, one of the best ways to play the game is to try and sign as many of the best young players that you can buy. 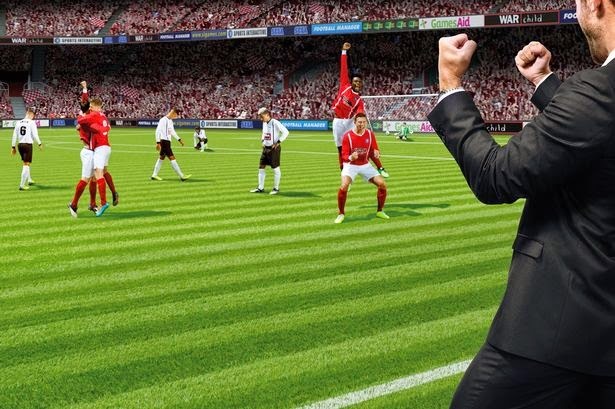 On football manager, young players who are very good are called wonderkids. 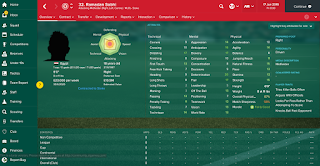 Most of the time when a player is about the age of 20, he can get the description of "wonderkid" if he is good enough. 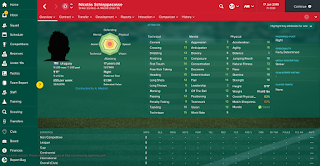 Players who are very good and are around the age of about 16-18ish will usually have a description of "promising...[player position]" This is a good thing to look out for when trying to find great young players for your football manager team. 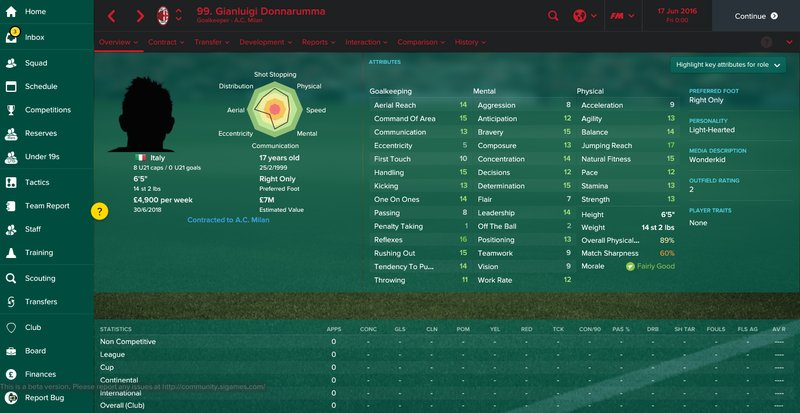 Should You Loan Out Youth Players On Football Manager? 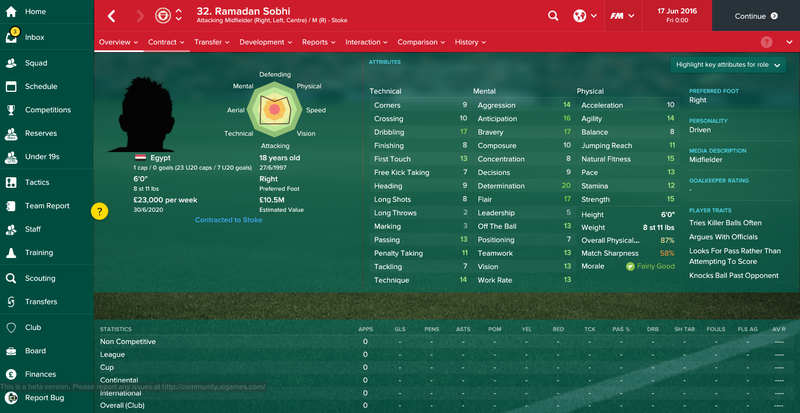 How are the facilities of the club you are loaning your player to? Are they good enough to help your player develop? 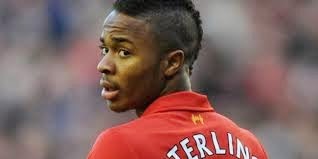 Will he be a first team regular? If your young player will not be starting every game while on loan, do not loan him. 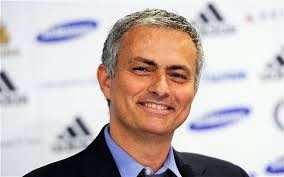 Is the manager of the team you are loaning your player to good at working with youth players? You need to review the clubs manager to make sure he is suitable to work with your youth players and to develop them as much as possible. Is the league your player is playing in good for his development? 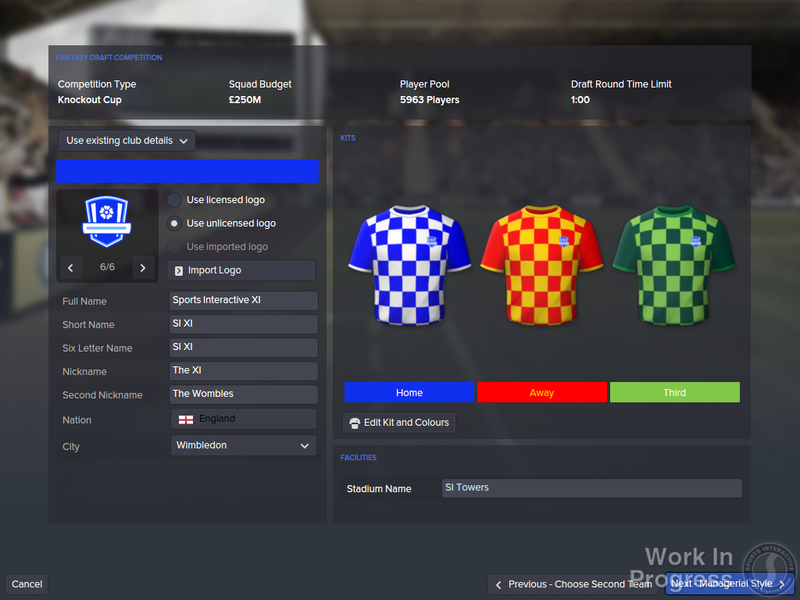 Your youth player will need to be playing in a league that will challenge him, so make sure you look at his coach report to find his current level.